Psi - Ψ - the Greek Letter Psi like a WiFi antenna. Here is where we will list the WiFi access points in your area and how our attacks worked on your system. 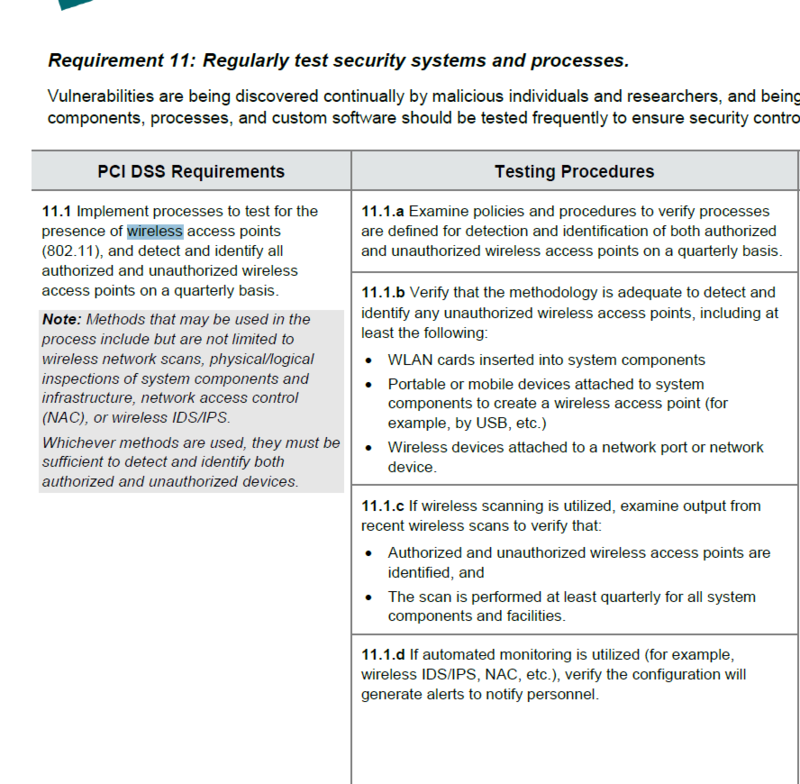 Here are the relevant portions from the PCI standard (PCIDSS - Payment Card industry - Digital Security Standard). Why check for Access points in your area? If you have a fake access point it could mean trouble. If a neighbor has an unencrypted connection that will be noted. The scan is performed at least quarterly for all system components and facilities. 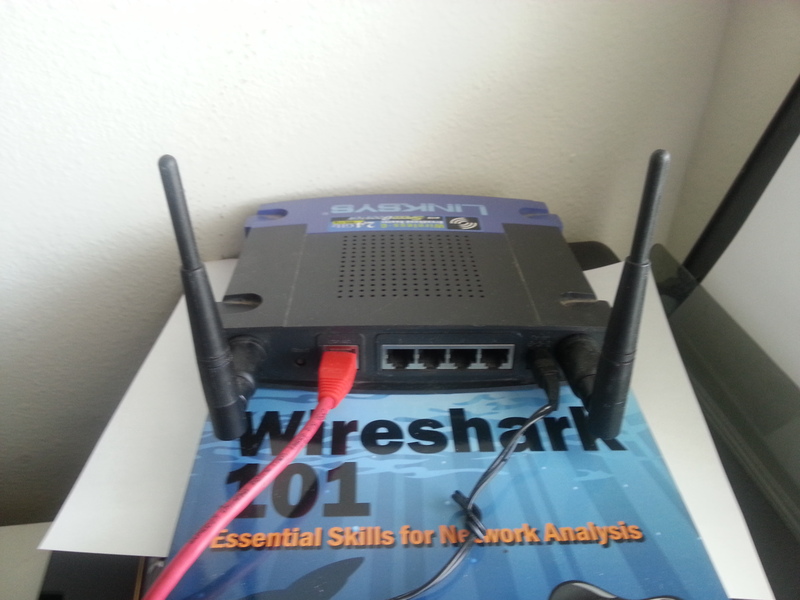 Aircrack-ng will list the names of all WiFi devices (the SSID) and the technology used (WEP/WPA2-PSK) the numbers to the left are the hardware identifiers of every WiFi Access Point. If you notice our site does not have many details - this is on purpose as we do not reveal details to anyone but you (the client).